We have had empty pens for far too long. There was a seizure in CT of 104 birds, many of them domestic ducks and geese. We were contacted to help back in December, so we kept some pens open and reached out to other shelters and found answers for many of the birds. We contacted the dog shelter holding them and reminded them we have room, but they just weren't all that interested in getting help. I couldn't take it any more... sitting here with empty pens while other ducks are sitting out on ponds waiting to be rescued. I finally emailed them and informed them we cannot save pens for them. I told them to either relinquish ducks now if they need help, or spaces here would not be guaranteed. After a week, we turned to one of our rescuers (who also brought Benny to us) and said, "Julie, we will take all seven ducks and clear your pond." Today the first two ducks arrived! Meet Spencer and Penny! 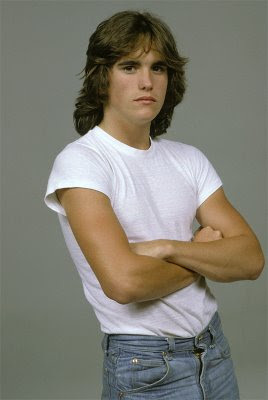 I was just typing in the date at the top of this page and it suddenly occurred to me that today is Matt Dillon's birthday. Can you believe I even know that. I can't help it, when I was a teen I used to have it on my calendar. Dumb, right? Wha ha ha! I have no idea how old he is today, but who the hell cares anyway. I don't even want to remember how old I am!